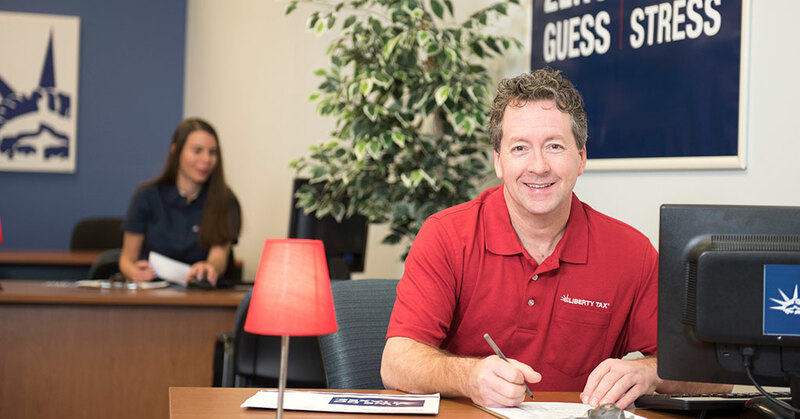 Liberty Tax builds trust one franchisee and client at a time for big business growth. 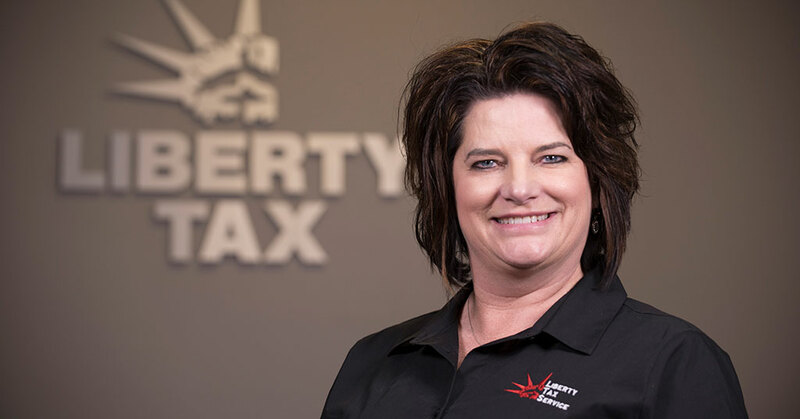 Liberty Tax delivers tax expertise and work/life balance. 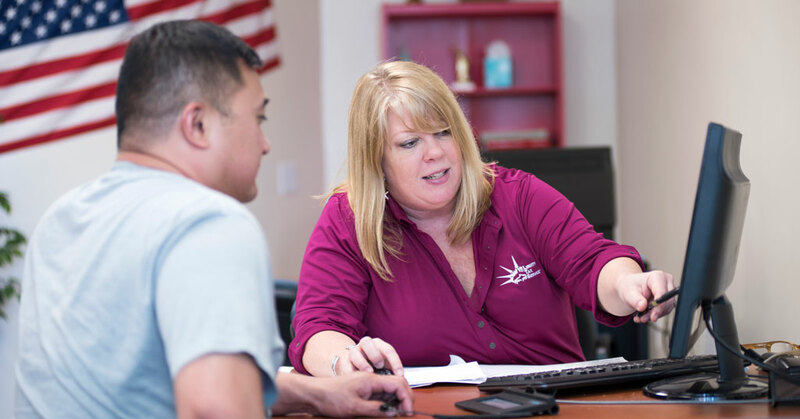 The franchise offers franchisees the best of both worlds: financial rewards and the freedom that comes with flexibility. Any marketer worth his or her salt knows that you have to use a variety of tools and platforms to reach customers these days. What do you call a franchise that puts the power in the hands of its franchisees? Liberty Tax. Tax professionals are in demand these days. 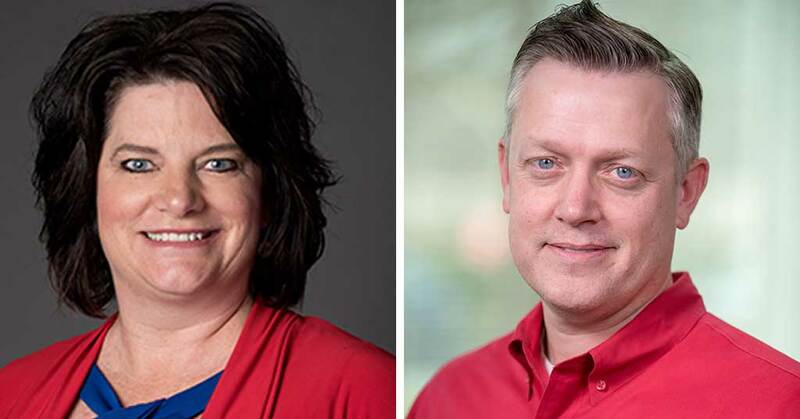 With tax reform, the budget deal, and the surprising tax extenders, taxpayers have lots of questions about how the changes will affect them and their families.